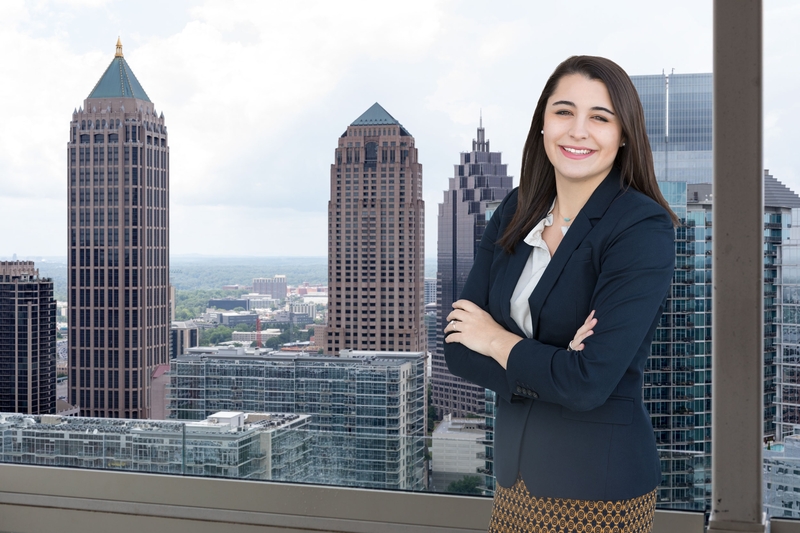 Becky began as a Law Clerk with LevickRoth in March 2017, and upon passing the Georgia Bar Exam in October 2017 became an Associate Attorney. Her practice includes the representation of clients engaged in acquisition, development, disposition, financing and leasing of commercial real estate. She also has experience in entity formation and the conveyance of entity interests. Becky received her B.A. degree in Government and Politics in 2014 from the University of Maryland. Becky received her J.D. degree in 2017 from Georgia State University College of Law.